Last week Care Roadshows made its second stop of the year at the wonderful venue of Aintree Racecourse. 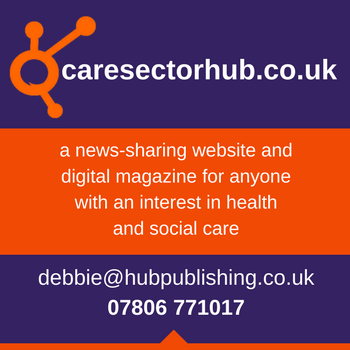 The event brought together the key thought leaders and suppliers in the care sector to provide its audience with free content, tools and information to help protect and grow their organisation. 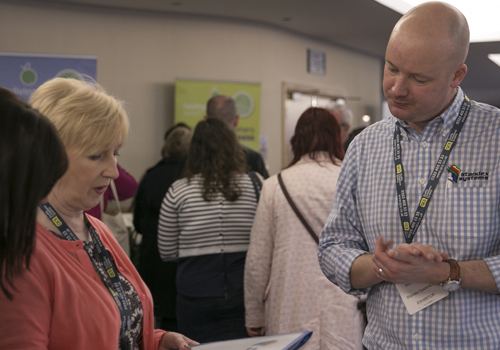 As the sun was shining, nearly 250 passionate care practitioners visited the show to talk to exhibitors, network with like-minded individuals, top up their CPD along with interacting with hands-on workshops taking place across the day. The first seminar of the day hosted by Care Quality Commission saw a packed room as people took valuable notes on the CQC’s four strategic ambitions along with the latest findings on care quality in adult social care and to debate the future of the industry. Sheila Scott from National Care Association followed in the afternoon and had the audience laughing with her honest and educational seminar about what the proposed CQC changes will mean to them. This allowed care workers to ask important questions about the future and how their jobs will be affected moving forward. Carrie Twist from Twinkl Elderly Care saw the same eager faces around the table at each of her workshops as people were keen to discover how to use creativity to inspire memories and enjoyment in their care settings. The visitors were granted with the opportunity to taste a variety of chocolate, sing songs and learn about the benefits of arts and crafts. If you are looking to receive free business advice, share experiences along with becoming better equipped for providing outstanding levels of care then this is an event to not miss. 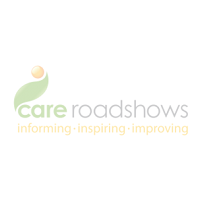 With free entry, free parking and on-site refreshments, Care Roadshow Birmingham will provide an informative day out for yourself and colleagues. Register today.